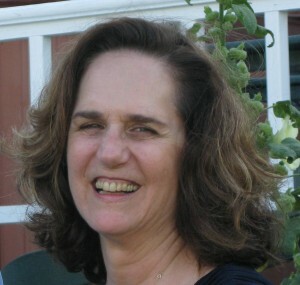 Barbara Cowley-Durst is a developmental coach and organizational consultant with over 15 years’ management experience. Her current work focuses on supporting individuals and groups in “leaning in” toward change and growth, and on facilitating the building of productive, collaborative teams, from an integral and developmental perspective. Her early career included editorial work in the publishing industry and she has experience as a performance support specialist, project manager, and business analyst. She has led knowledge management and process improvement initiatives and, as founder of Beacon Knowledge Group, she has provided operational support and developmental coaching and team facilitation to both small and large businesses since 1996. Her clients have included Lexis-Nexis, Relizon, Standard Register, TIAA-CREF, and Premier Health Partners. Barbara has led workshops and written on a variety of organizational topics, including team development, learning strategy development, and performance gap analysis. She has taught college courses on organizational behaviour and leadership, team development, technical writing, and philosophy. Barbara holds two M.A.s, one in conflict engagement and the other in ethics.